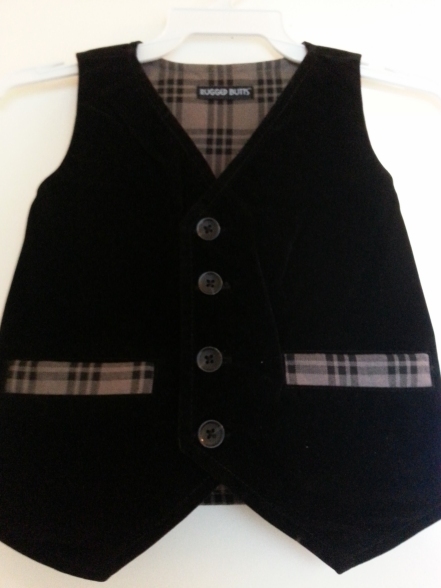 DapperLads - Rugged Butts Reversible Velvet-Plaid Vest - English & Full Dress Vests - English vests with ruche ties. Rugged Butts formal vests, argyle golf sweater vests with argyle knee socks. 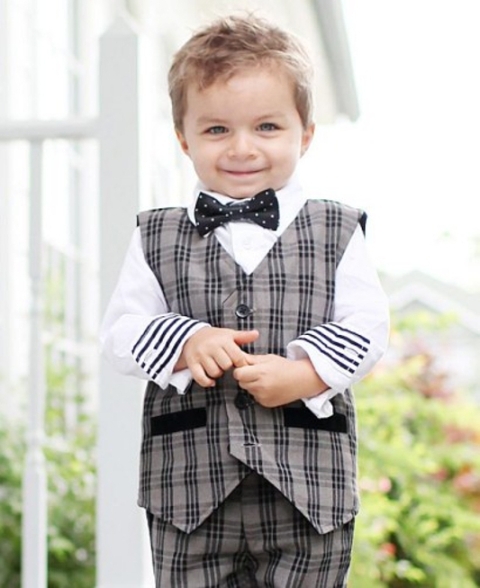 Such a hot look for any little charmer. Two classic looks in one. 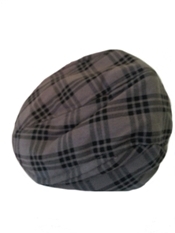 The vintage gray plaid vest reverses to a black soft cotton velveteen. A wardrobe staple for the Dapper Lad. 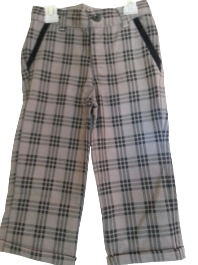 It's cute, classic and comfortable. Another plus is the comfortable price. Made of a 100% cotton. Machine washable, tumble dry low. See the matching and accessories, pants and coordinating shoes shown below.